HIGHLY DETAIL KIT. 78 PCS. 1. 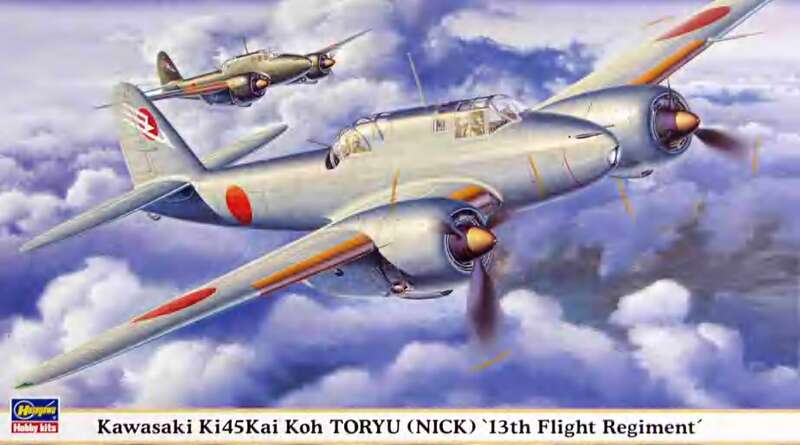 13th FLIGHT REGIMENT AUTUMM 1942 JAPANESE MAINLAND. 2. 13th FLIGHTREGIMENT No.23 1943 NEW BRITAIN ISLAND.